I got these pretty bracelets and necklace (that doubles as a bracelet) from Stella and Dot this week. You know I love Heritage Minutes, and most of them highlight some pretty great stories and heroes of our Canadian history. This week two new ones were released that focus on some darker moments, and our treatment of our Aboriginal people. This one is about the residential schools and it is heartbreaking. Worth watching and learning about. What I'm pretty sure will become my new favourite restaurant for lunch during the week just opened this week. 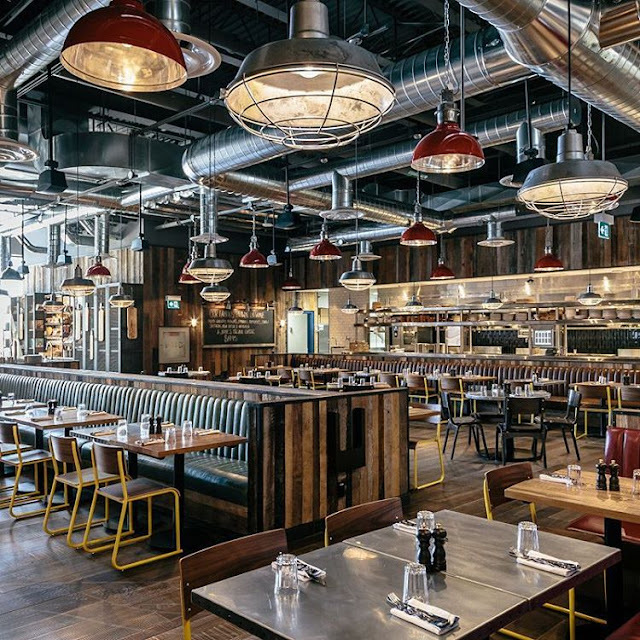 Jamie Oliver's Italian restaurant at Square One is finally here! The pictures and menu look fabulous. I'm hoping to stop in sometime soon. 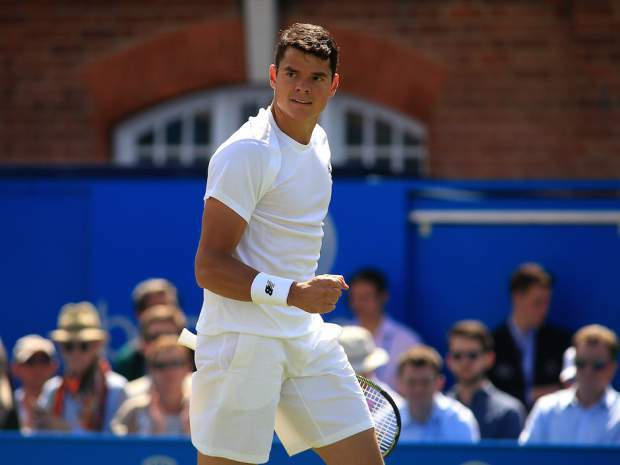 I love watching Wimbledon and I'm looking forward to seeing our Canadian Milos on the court this year. He's been playing well so I hope he has a good fortnight.